By the end of the party, Harrington offered to teach him how to make wine. “I started that same month by helping out with blending trials at a few Walla Walla wineries, honing my palate to the region,” Miller said. 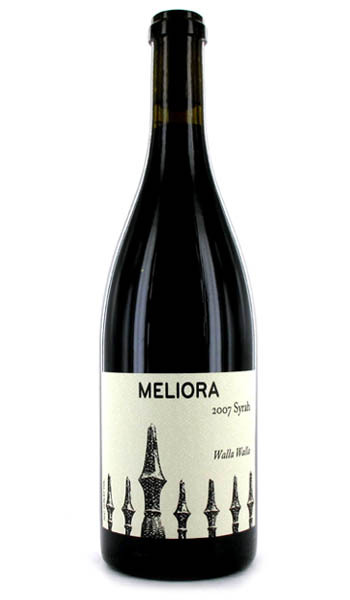 Ten months later, Miller’s own wine project, Meliora, began with one wine—a Les Collines Vineyard Syrah, which he harvested and made with Harrington’s guidance at his winery, Gramercy Cellars. Walla Walla, or the “W2” as some call it, will not remain an underdog for long—critical buzz for the likes of K Vintners, Cayuse Vineyards, and Leonetti Cellars has drawn a lot of attention. Additionally, Miller points out that Jamie Brown of Waters, J.F. Pellet of Pepper Bridge and Amavi Cellars, and Harrington himself are poised to put Walla Walla on the map. “These winemakers are incredibly revered by the Seattle sommelier community,” Miller said. After a year of balancing a day job and making his first wine, the game changed again with an impressive opportunity in Los Angeles. Taking Harrington’s advice, Miller accepted the position as Beverage Director for Wolfgang Puck’s flagship restaurant in Beverly Hills. A Los Angeles institution since its original inception in 1982, Spago’s critically-acclaimed wine program has been home to several sommelier-turned-winemakers in the past, including Kevin O’Connor of LIOCO Wines and Master Sommelier and revered Central Coast winemaker, the late Michael Bonaccorsi. 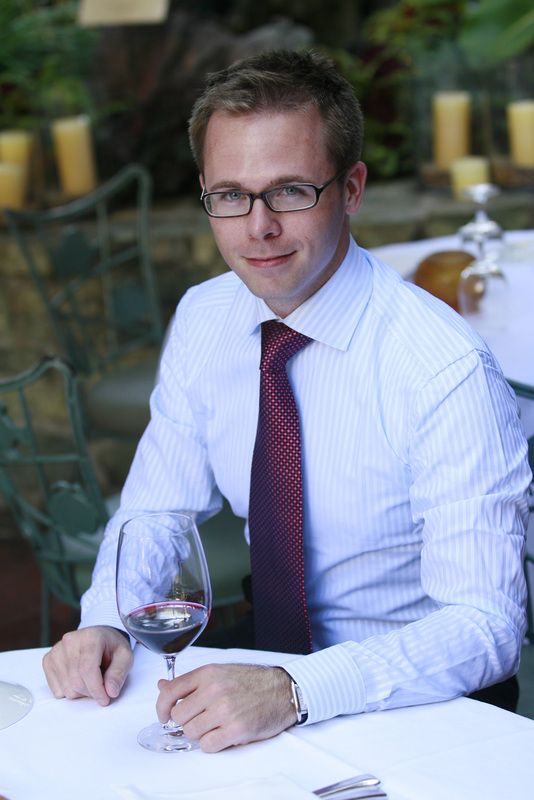 Soon after Miller took the reigns, he was named one of Wine & Spirits Magazine’s Best New Sommeliers in America, and his eclectic, exceptional wine list—featuring many of Washington’s best—recently earned Spago the Wine Spectator Grand Award. The move to Los Angeles inspired an addition to the Meliora line-up. “I knew that I wanted to make wine in the Santa Rita Hills the first time I drove through,” he said. He looked to Greg Brewer of Brewer-Clifton as his winemaking mentor and chose fruit from Rio Vista, the easternmost vineyard and “gateway” to the Santa Rita Hills, for his first vintage of Meliora Pinot Noir. It may seem a no-brainer that a sommelier chooses to make wine, but for Miller, it is learning the art of making art. “As I’ve progressed as both a sommelier and winemaker, I find myself more concerned with the cohesiveness of a wine above and beyond any particular, individual factor,” he said. Meliora, Latin for “better,” or “pursuit of the best,” sums up his goal: to make distinct wines that really are true to their roots. Erin McGrath Davis devotes most of her time to exploring Los Angeles and its fantastic wine, food and spirits scene. Erin’s website and blog Vintwined is a record of her adventures, thoughts and travels within the wine industry. She works in the online department for a top Los Angeles wine and spirits shop. ……Great article Erin!! I look forward to your expertise at our dinner coming up in August, see you then….!! Fine wines are hard to find but you made it for me more easier.